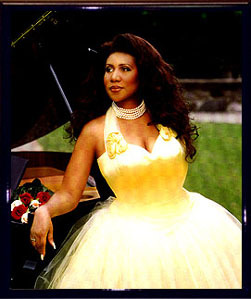 The Aretha Franklin Website::For The Queen's BIGGEST Fans!! Rated #1 Aretha Site By Yahoo/Launch!! Click On Picture To Enter! For The Queen's BIGGEST Fans! !